Here are some books our TAB members have read and loved recently. We’ve included the call number so you can come and get them at Reston Regional Library! All summaries taken from Novelist. Titanic. Lusitania. Wilhelm Gustloff. All major maritime disasters, yet the last is virtually unknown. Ruta Sepetys changes that in her gripping historical novel. Told in short snippets, Salt to the Sea rotates between four narrators attempting to escape various tragedies in 1945 Europe. Book 1 of The Books of Beginning. Ten years ago, siblings Kate, Michael, and Emma were taken from their parents’ home and have lived in orphanage after orphanage ever since. 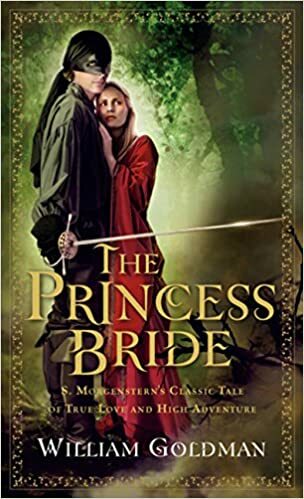 Newly arrived at their latest abode, they find an enchanted old atlas that transports them back in time…and into the clutches of an evil countess who’s seeking the book that they’ve found. Book 1 of the Harry Potter series. Rescued from the outrageous neglect of his aunt and uncle, a young boy with a great destiny proves his worth while attending Hogwarts School for Witchcraft and Wizardry. 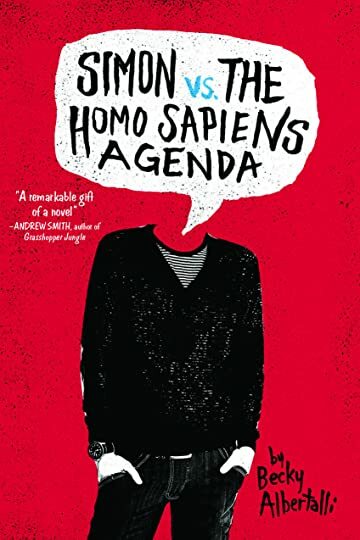 Sixteen-year-old, not-so-openly-gay Simon Spier is blackmailed into playing wing-man for his classmate or else his sexual identity–and that of his pen pal–will be revealed. Susan, Esther, and Daisy started at university three weeks ago and became fast friends. Now, away from home for the first time, all three want to reinvent themselves. But in the face of hand-wringing boys, “personal experimentation,” holiday balls, nu-chauvinism, and the willful, unwanted intrusion of “academia,” they may be lucky just to make it to spring alive.